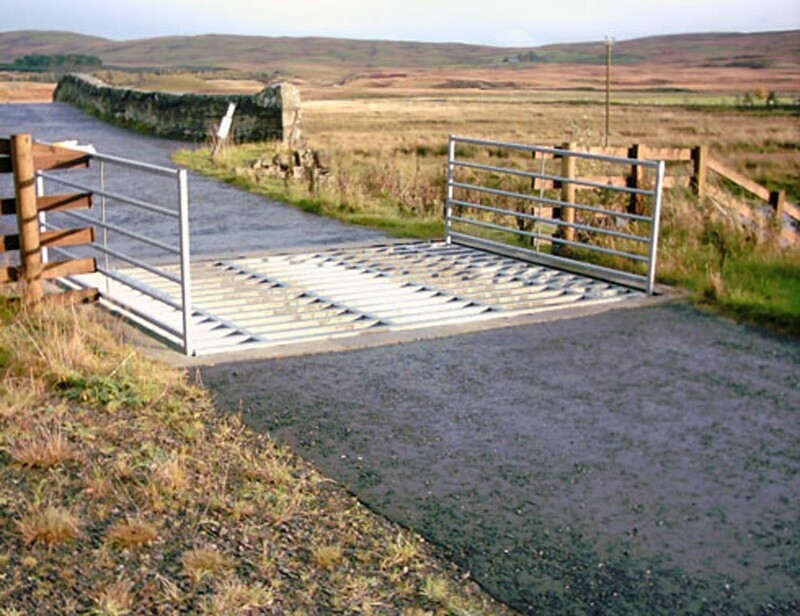 Our all welded modules can be used to great effect in new build cattle grids for highways. We are happy to adapt our cattle grid design to overcome any problem on the site – just contact us to discuss the situation. Units comply with HA Loading and units have been supplied with up to 20 units of HB Loading. Units can also be supplied to replace existing grids. These can be made either to our own design or to match a style preferred by the client. 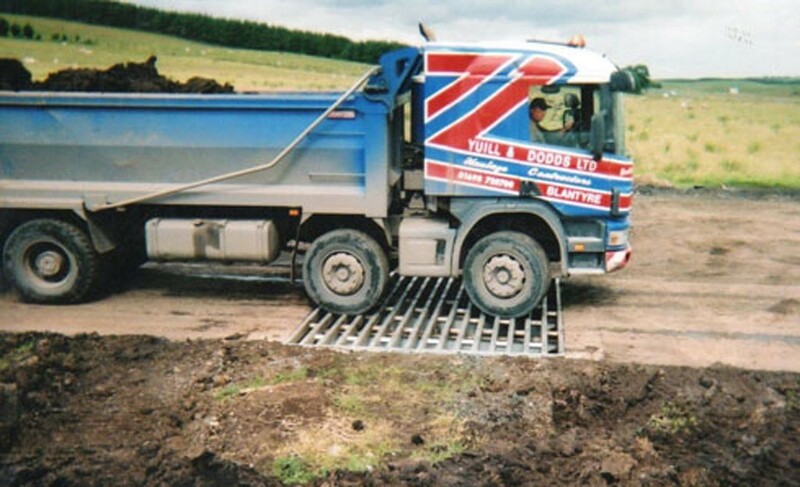 Our pitless unit has been used with great success on highways with a flat bottom concrete slab. Grid size: 4m across road and 2.6m along road. Relevant standards: The British Standard recommends 2.6m for domestic stock but 3m along road, if controlling deer is an issue. We can supply units this size and ask that clients make their preferences clear in their enquires. Loading: Highways HA Loading plus 40 Units for HB Loading. Technical Approval: Agreement in Principle, Bespoke Design Calculations and General Arrangement Drawings can be supplied as additional items if required.